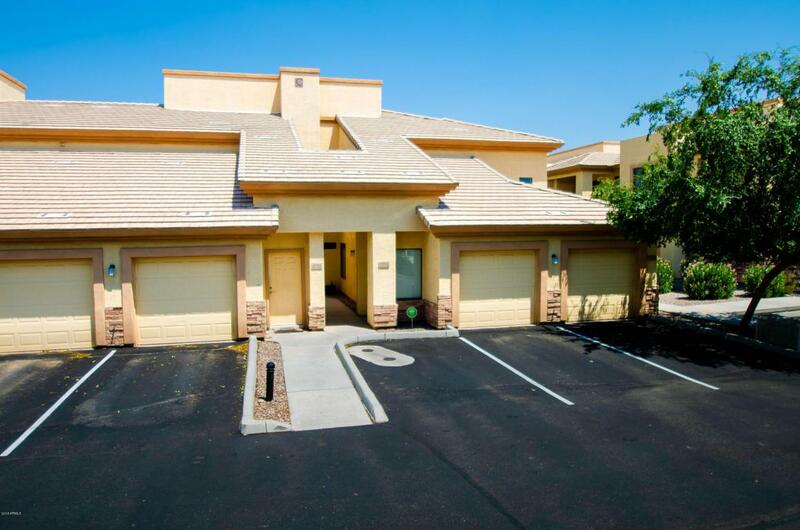 Gorgeous Condo in the centrally located gated community of Glendale Springs. 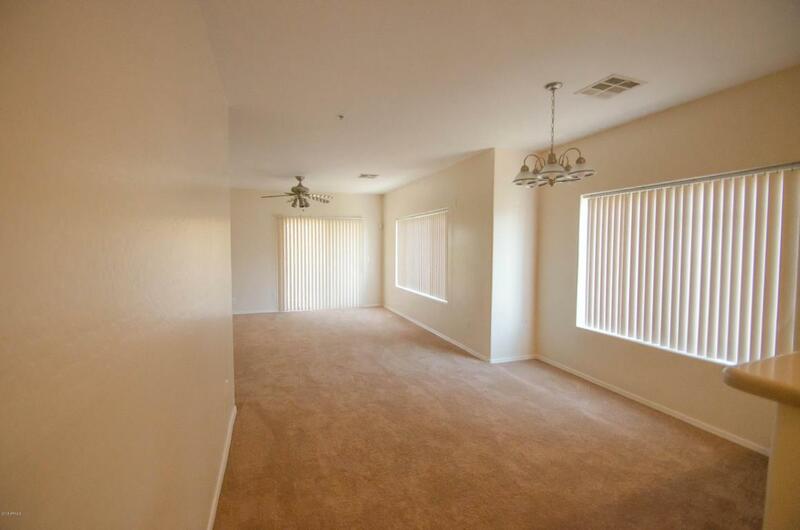 This 2 bedroom 2 bath upstairs unit is freshly painted with brand new carpet and move-in ready condition. 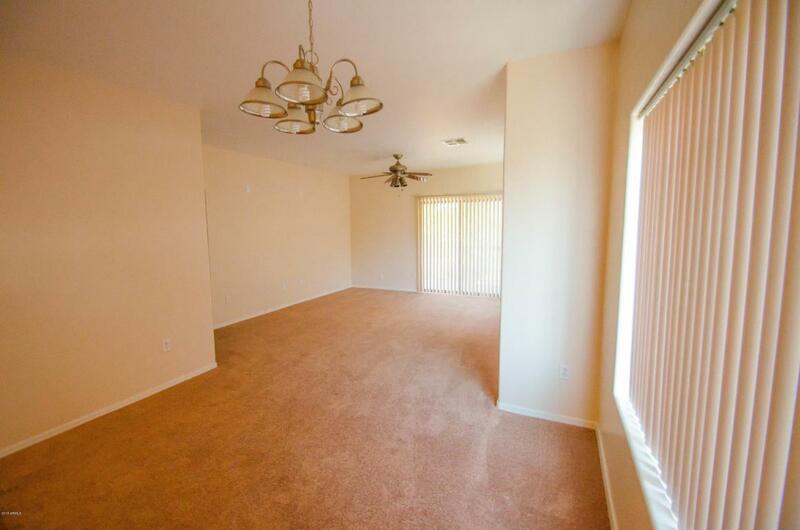 It has a spacious open floor plan with plenty of room for entertaining and storage. It's also close to Old Town Glendale, West Gate shopping and the Stadium. 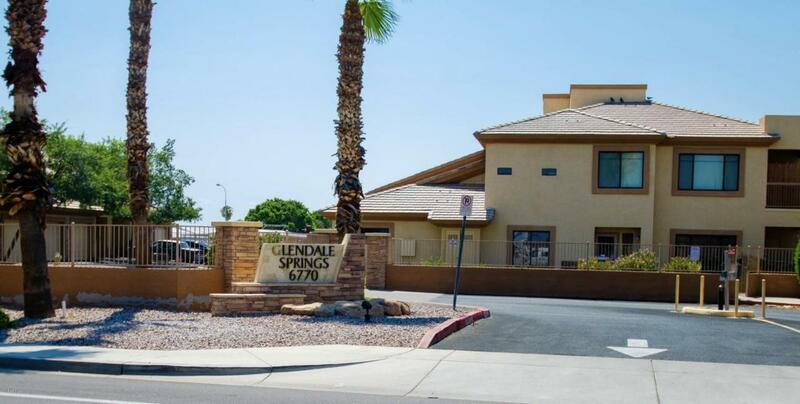 The community has a Beautiful sparkling pool and covered community BBQ recreation area.